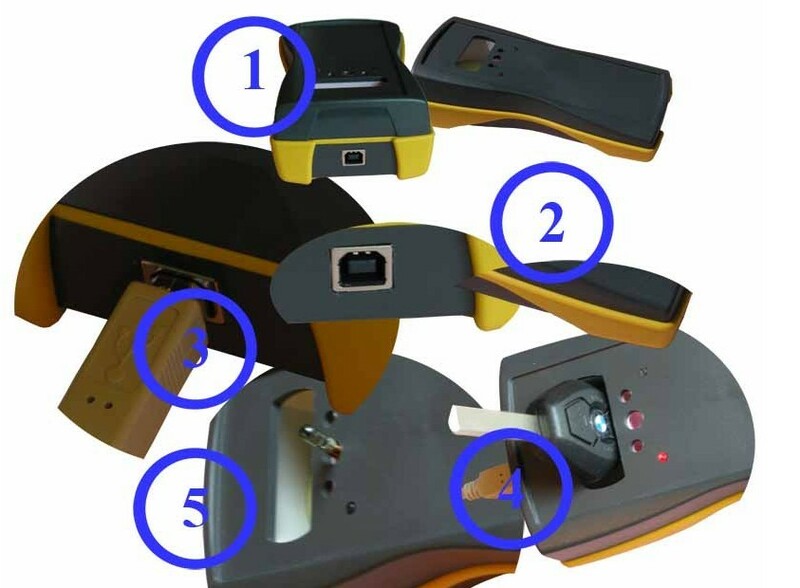 Tango Key Programmer is developed to cover, read, write and generate the latest transponders used in the latest vehicle immobilizer technologies. 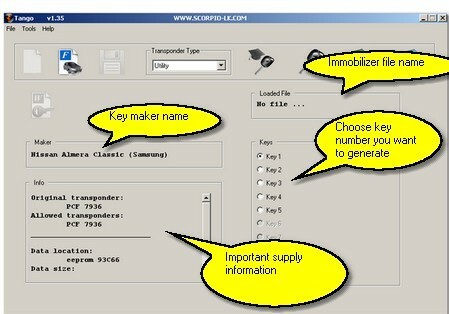 VOBDII.COM has OEM tango key programmer with all Software available. 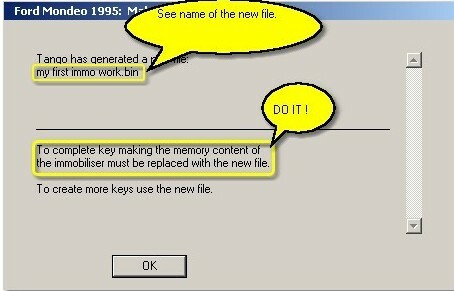 Programmer Tango can work for Windows XP(SP2 or later) Professional Version,Windows 7 Ultimate and Windows 8 Professional.